Congratulations to Bryan J. Peters on receiving his Call to the Ontario Bar. The primary areas of Bryan’s practice include corporate and commercial transactions and real estate transactions. 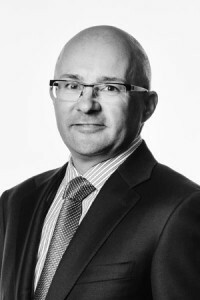 As part of his work in these areas, Bryan has experience acting in the areas of condominium law, having represented developers, purchasers and sellers of condominiums; agricultural law, providing legal advice to farm and agricultural operators and businesses; and cottage real estate and succession planning for properties in Manitoba and Ontario. Bryan also provides general will and estate planning advice and estate administration services. For more information please visit https://snj.ca/lawyer/bryan-j-peters.